Get sporty with your crew. If you’re not into relaxing vacations, try an excursion. 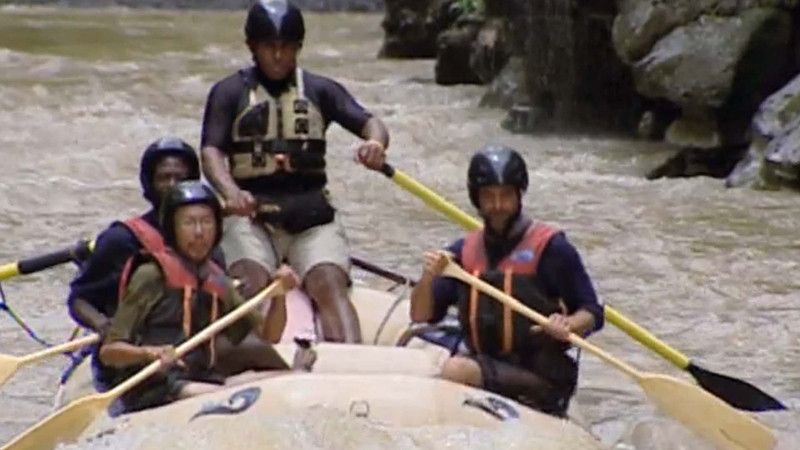 One Reward challenge on Survivor: Fiji sent castaways on a river rafting adventure through a Fijian rainforest.